Being a student sure can be rewarding, but it isn’t always cheap! 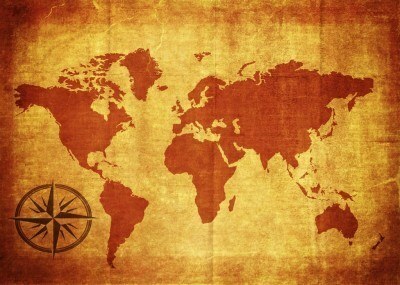 From textbooks to tuition to the cost of studying abroad, it all adds up. That’s why Continental is here to help keep the bottom line down. Whether you’re spending a semester overseas or just planning a well earned trip, students can take advantage of our back to school savings all September long…plus you can become a VIP for deals that never go away! Back to School Deals all Month Long! All September we’ll be giving students even better rates on currency, FREE money transfers and wires, and discounts on all foreign exchange services including pre-authorized debit and deposit. These deals are available at all 19 of our Continental Currency Exchange branches throughout Ontario. Just pay us a visit, we can verify you’re a student, (bring your student card if you have one) and you’ll start saving today! Become a Student VIP today! Your Student VIP card is good to go no matter what time of the year you use it. Get one today and save well into the future! 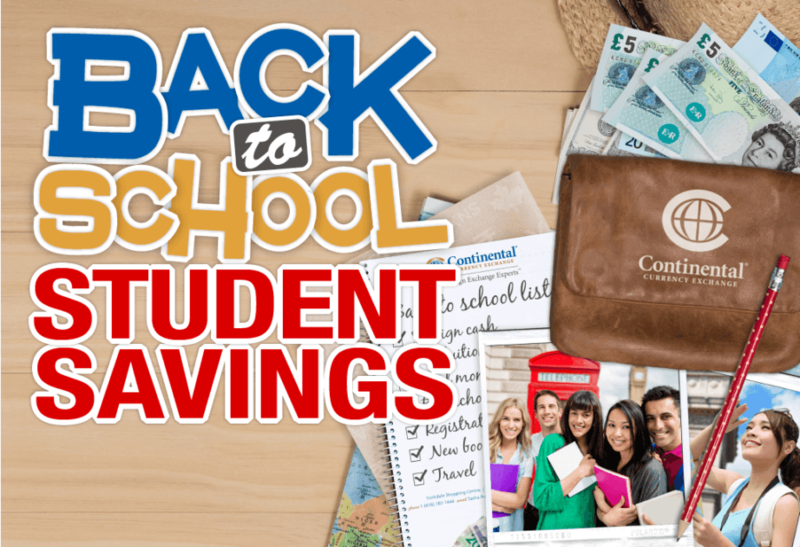 So this autumn, take advantage of Continental’s amazing back to school deals. No matter the currency or your plans for the school year, it doesn’t hurt to have some extra funds in your back pocket…and now is the time to do that on the cheap! So with that said, best of luck in the coming school year and we hope to see you soon! 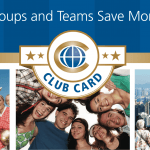 Learn more about our Student VIP card and the savings you can get every month of the year! Once you’ve done that, find your nearest Continental branch and pay us a visit!